1.ashpalt paver: track pads, track roller, track chain, conveyor chain, screed plate, electrical parts, etc. 2,milling machine: cutting tool, holder, milling drum, conveyor belt, track pads, etc. 3,road roller: rubber buffer, spray nozzle, water pump, etc. 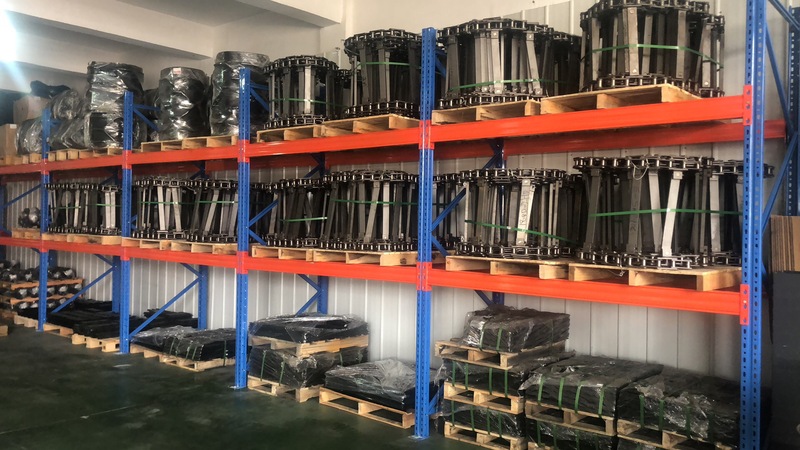 we're the OEM supplier for several dominant machinery manufacturers like SANY, XCMG, ZOOMLION, , we believe with our ceaseless and passionate effort, we can provide the Best Quality spare parts for all customers. Suzhou Lihui service aim best quality, best price, best after sale."